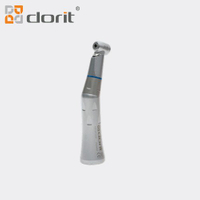 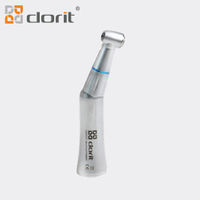 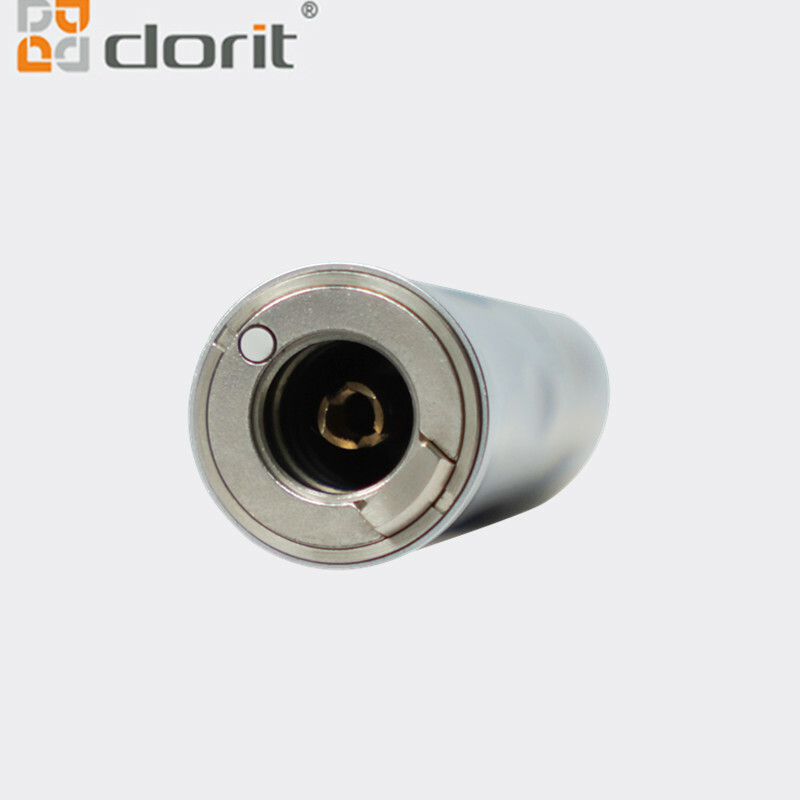 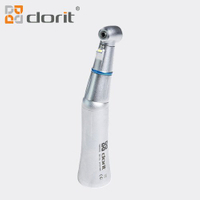 Dorit 1:1 Fiber Optic Straight Handpiece Internal Water ISO Standard Connection - Buy fiber optic straight handpiece, Dorit hot selling Product on Henan Dorit Biotechnology Co., Ltd.
4. 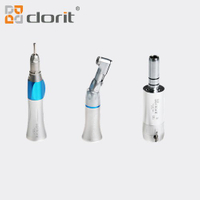 Integrate sterilization make it clean,simple and convenient. 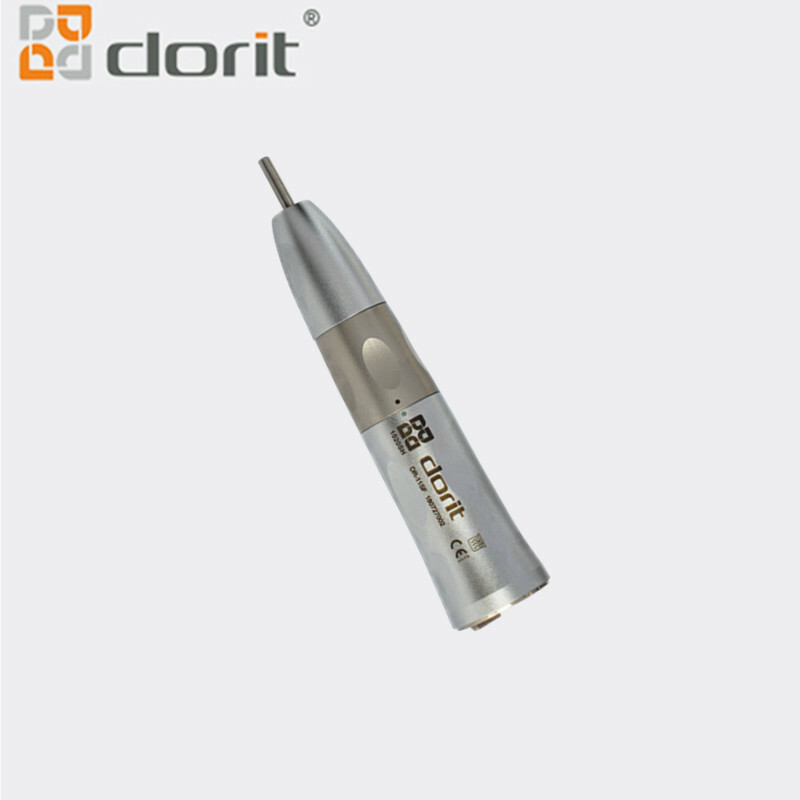 6.Fiber optic light source,endurance of sterilization under high temperature and high pressure.